...and not just in my dreams! 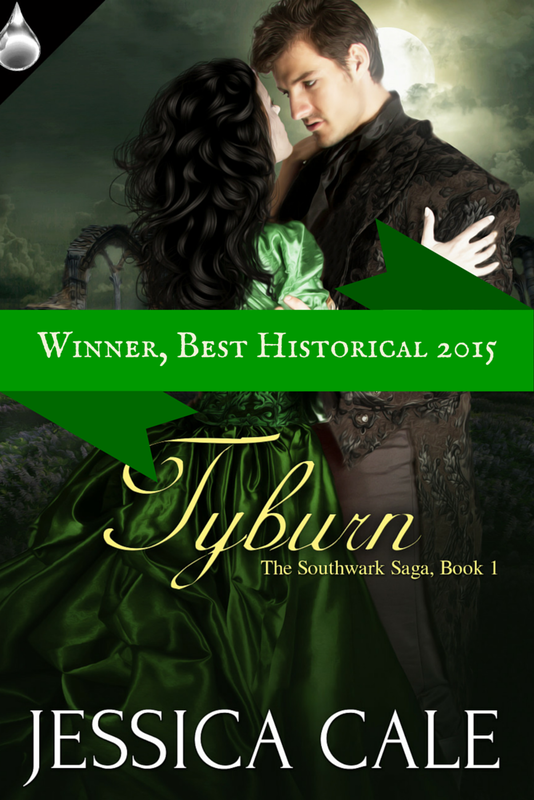 I am thrilled silly to be able to announce that Tyburn has won the Historical category for Southern Magic's Gayle Wilson Award of Excellence, 2015. You can see the full list of winners on their website here. A huge thank you to Southern Magic, the Birmingham Chapter of RWA, and to all of the judges for volunteering their time and expertise. Congratulations, everyone!